The TOTALFREEDOM™ modular Cross Frame is a freestanding high performance functional rig that can be configured to almost any size and designed to fit over TOTALFREEDOM™ lifting platforms. 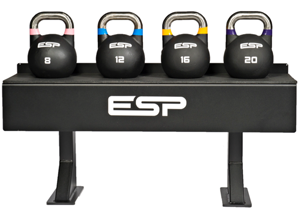 The frame features multiple bar thicknesses, different bar heights and configurations; barbell pivots; band and suspension training attachment positions; storage options for medicine balls, powerbags, kettlebells; squat stand. 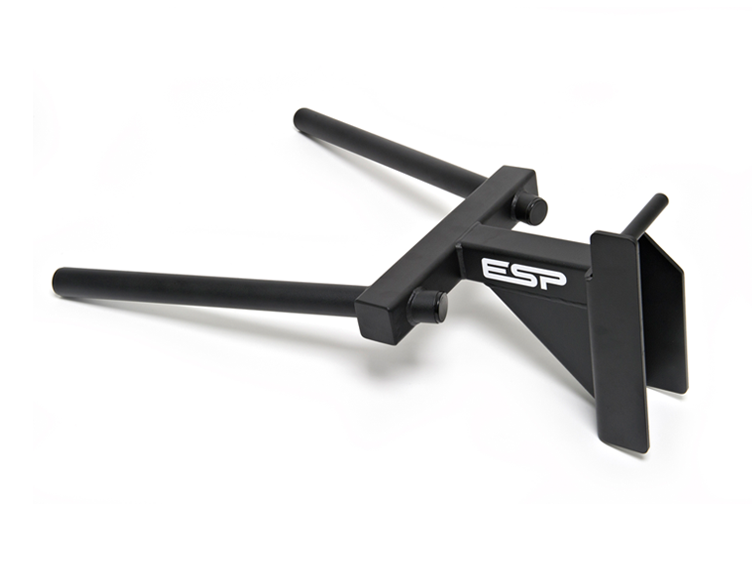 Ideal for any suspension and ‘Crossfit’ circuit or group training. The versatility of the CrossFrame extends further, as a galvanised corrosion-free version is available on request for outdoor training. The all new TOTALFREEDOM™ Frame completely transforms a standard Lifting Station into the worlds most functional and comprehensive high performance workout station in less than 15m2. 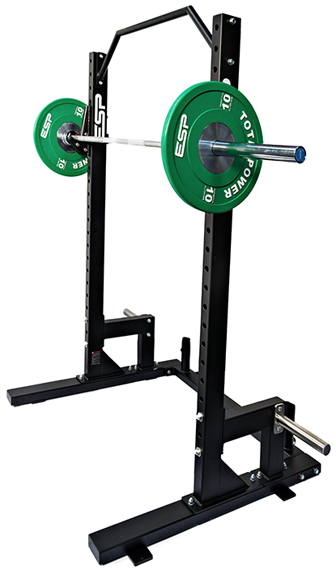 The robust functional frame bolts neatly onto the Power Rack and fits over an integrated Lifting Platform and can be used for any suspension and ‘Crossfit’ training. 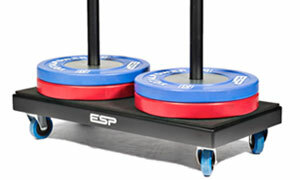 A simple, compact and durable double weight storage solution for up to 350kg of ESP bumper plates. 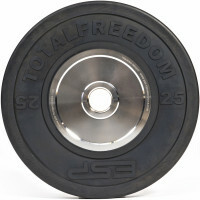 The rotating wheels allows for effortless transportation of Weights within the facility. Ideal for CrossFit facilities. 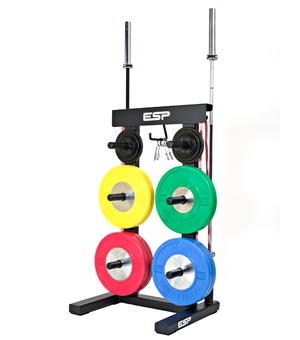 A simple, compact and durable storage solution for Olympic Bars. With space for up to 8 Bars, the facility can remain neat and tidy, reducing the risk of damaging Bars left on the facility floor. Rubber dampers are fitted in each tube to protect the ends of the Bars. 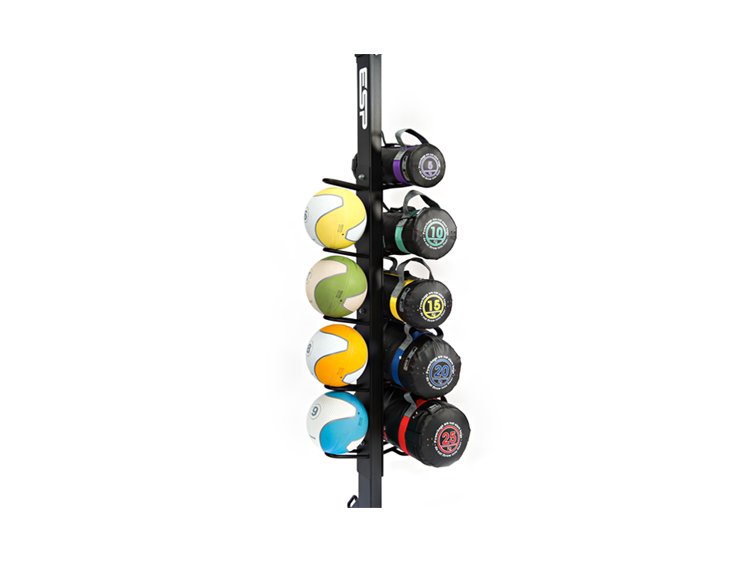 With a 10mm heavy duty rubber surface, the Rack is a simple and durable storage solution that will keep the Kettlebells protected and in good condition. 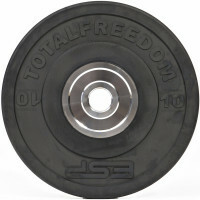 Ideal for keeping the functional training area tidy. The aesthetically pleasing and durable box provides a storage solution for all smaller training accessories, protecting them and keeping the facility tidy. 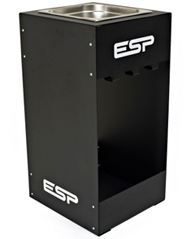 The portable 6-peg weight stand offers a robust and durable design is a versatile and compact weight storage option. 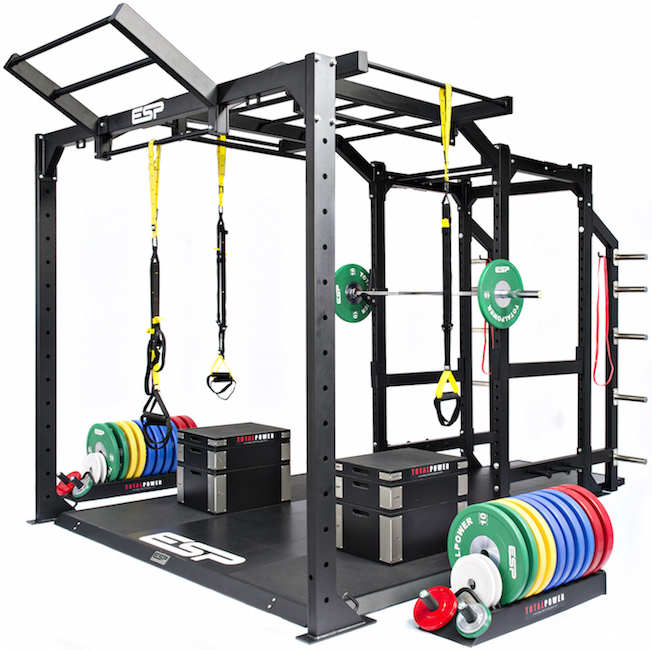 Storage space is provided for two bars, bar collars, power bands and training belts. The TOTALFREEDOM™ Free Rack is a high performance, functional, portable squat rack complete with pull-up bar. The durable free wheels on the rear of the freestanding rack allow the user to easily move the rack around the facility. 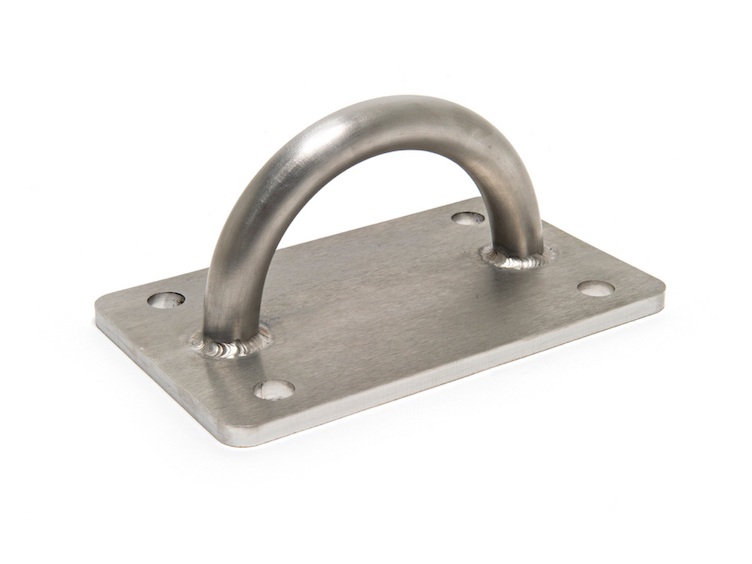 Easily adjustable J-Hooks are simple to un-rack and provide secure racking of bars. 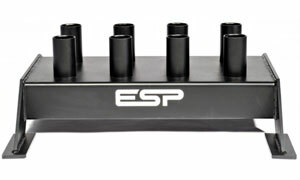 There is also the option to add weight storage pegs and Bar storage at the rear of the rack. 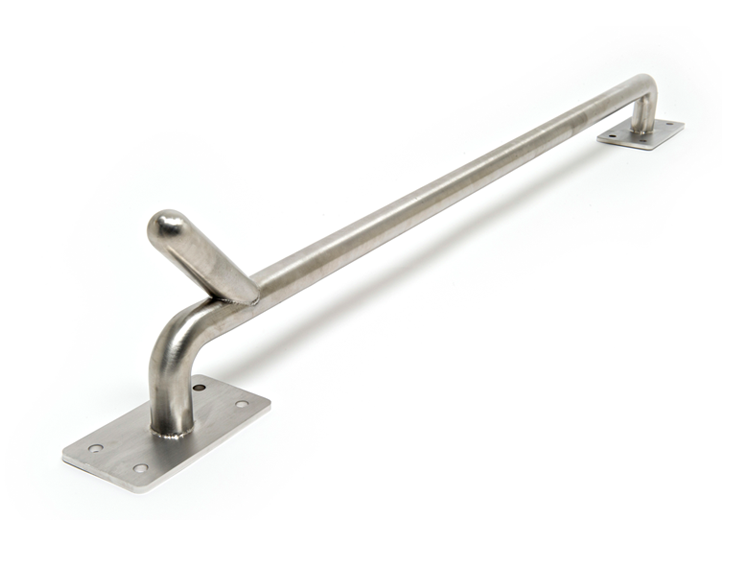 The bridging pull up bar offers ergonomic pull up options and provides rigidity to the rack. The Deadlift Platform is a robust compact protective drop mat specifically for performing Deadlifts and other weight drop exercises. Band pegs are fitted for additional resistance. The 40mm thick drop zones consist of 3 different layers of high quality energy absorbing rubber materials built to protect the subfloor and prolong the life of bars and bumper plates. The centre section is made from a non slip textured pvc which can be custom branded with your logo. 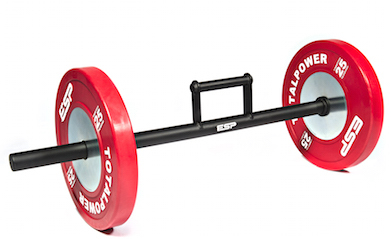 The compact size (125cm x 225cm) makes the DeadLift Platform ideal for CrossFit boxes, commercial gyms, garage gyms, and professional sports teams. 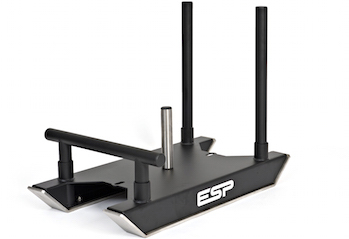 ESP TOTALFREEDOM Training Weights are precision made for multipurpose performance lifting, powerlifting and crossfit and calibrated and tested to high standards. The Weights are manufactured from the highest quality one piece moulded black virgin rubber and precision machined one piece centre steel hub. 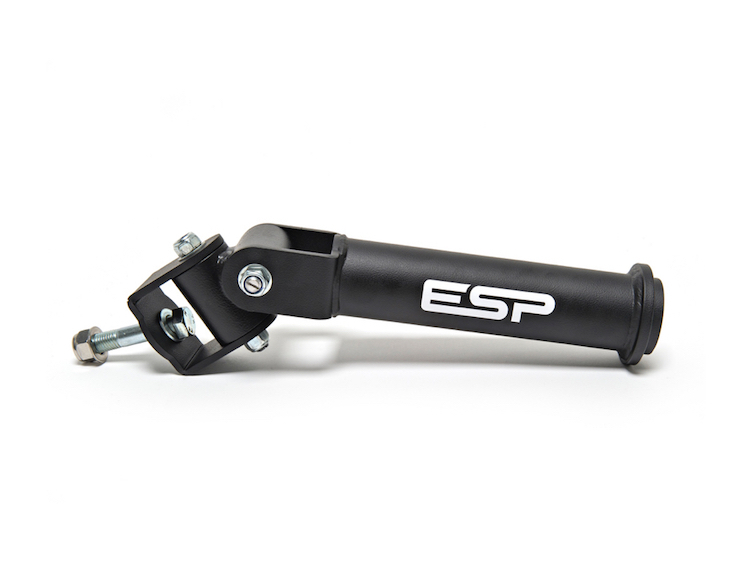 ESP’s chrome finished unique one piece solid steel hub with lifetime guaranteed does not require bolts or screws. 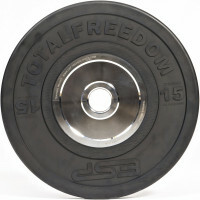 The bumper plates are tested for 30,000 drops to ensure years of superior performance. 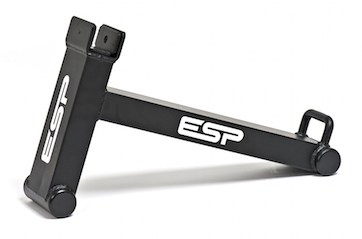 ESP TOTALFREEDOM™ Training Bars can be used for a variety of exercises including performance lifting, powerlifting and Crossfit. 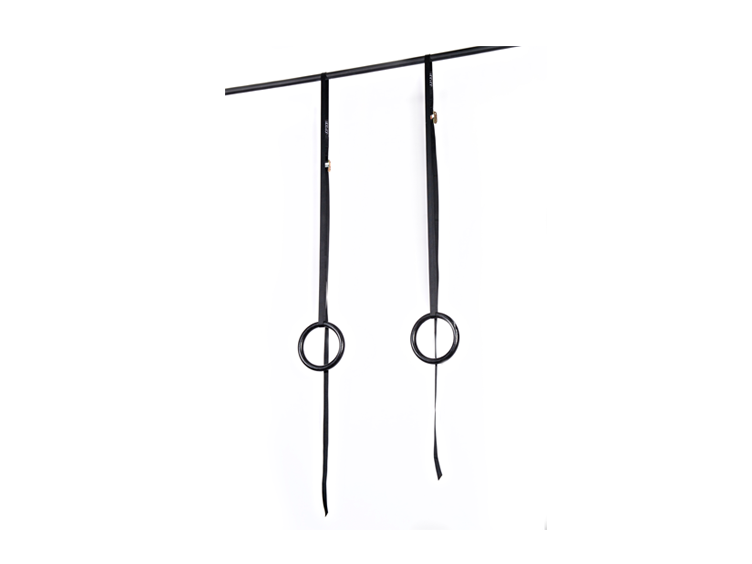 The Bars are manufactured from the highest quality pure steel and tested for a bend force of 1000kg (calibrated and tested to 215,000 PSI tensile strength). The TOTALFREEDOM™ Bars include a low friction sleeve mechanism; optimal knurling and custom grip markings for multipurpose lifting, and are finished in ESP black magnesium.
. Not to be left with weights loaded when not in use For indoor use only. Excludes normal wear and tear. The Farmers Walk has been developed with performance in mind. 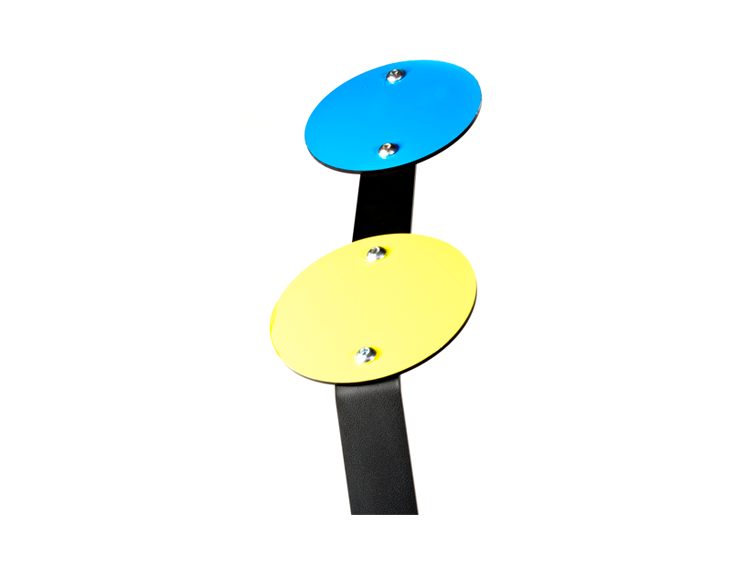 Boasting a durable and simple design, the loading of weights is simple whilst the strong grip leatherette rough finish on the handles provides a comfortable high friction grip. The multi surface sled is the first able to work on any indoor surface including rubber and vinyl flooring. 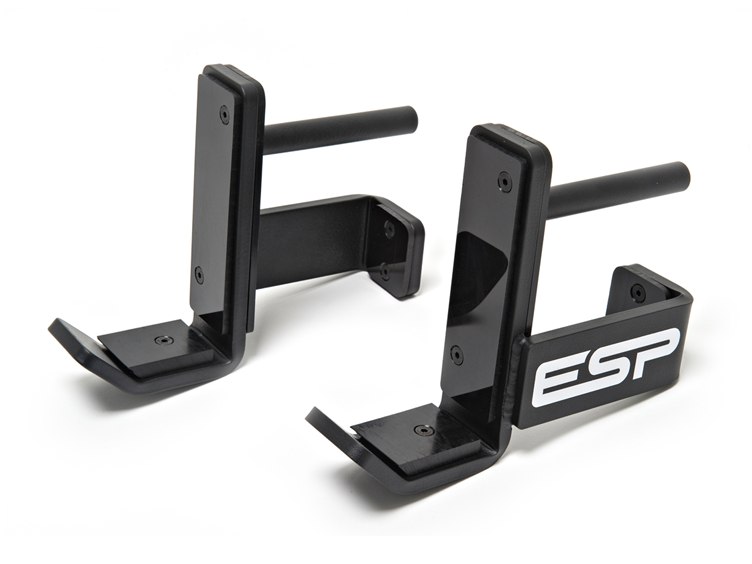 Adjustable handles offer convenience for pushing the sled in multiple-directions, and allow for different pushing heights and stances. 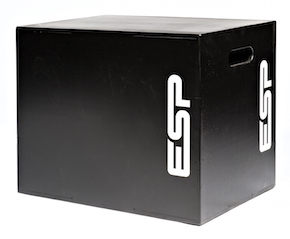 Ideal for all plyometric box jumps, this robust box with three sided heights benefits from lightweight construction and features carry handles for easy carrying. 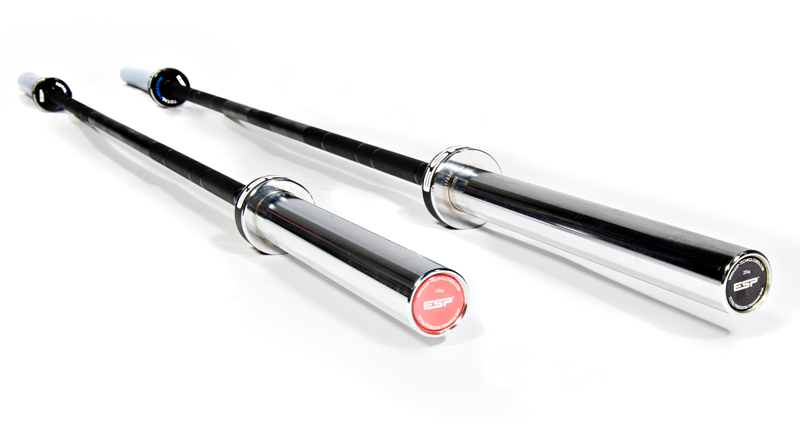 The PVC technique bar offers a unique lightweight training tool for all users from experienced weightlifters to beginners. The bars feature collars and Olympic knurl markings designed to simulate an IWF Competition Bar. Ideal for CrossFit. The durable multipurpose Chalk Stand, contains a large stainless steel bowl, an integrated storage (or resin) tray and storage hooks for training accessories. 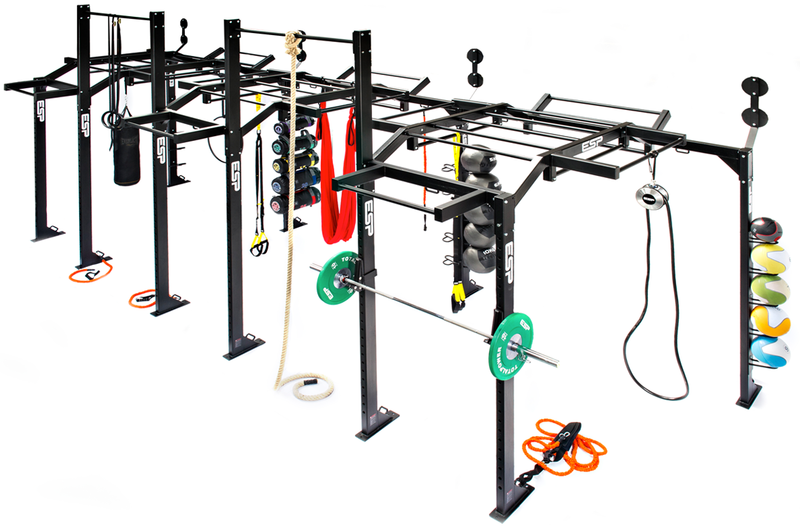 The Chalk Stand is ideal to keep the training area tidy. 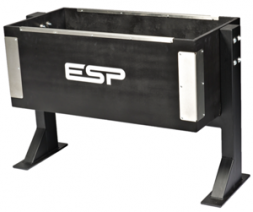 The Bar Jack is the perfect solution to easy loading and unloading of a bar by elevating the bar off the floor. 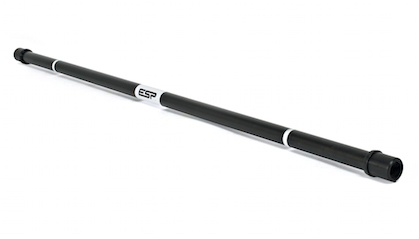 Built with a grab handle for ease of use and finished with nylon for protection of the bar.